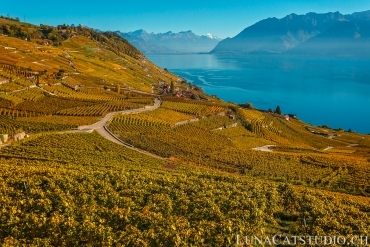 You already know Mathis’ parents from their maternity photo shoot we made in the Lavaux vineyards during summer before the birth of th their baby. 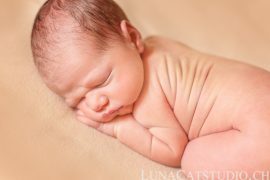 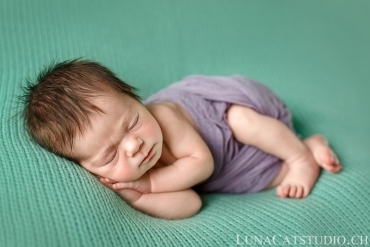 Mathis was a true angel to photograph, sleeping really well and being peaceful while I was handling the different poses. 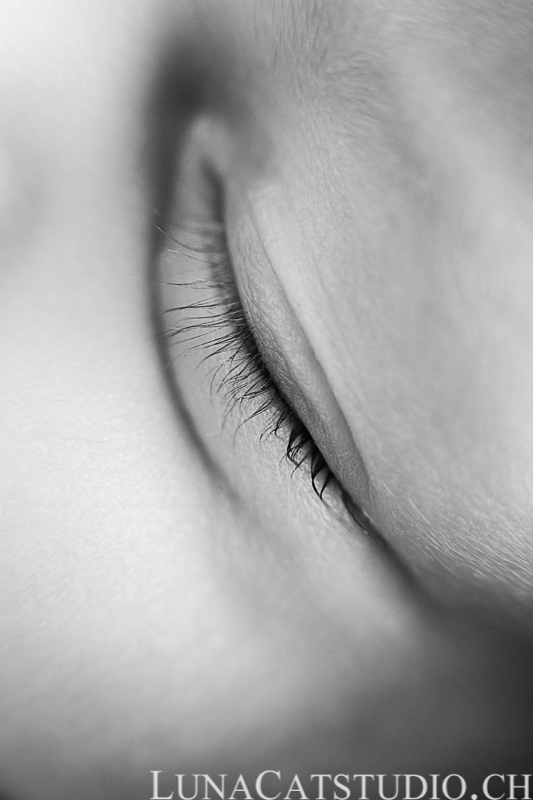 It was a real pleasure to photograph him and moreover his eyelashes that were so incredibly long and beautiful. 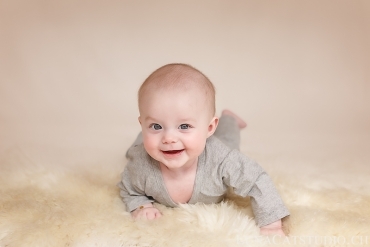 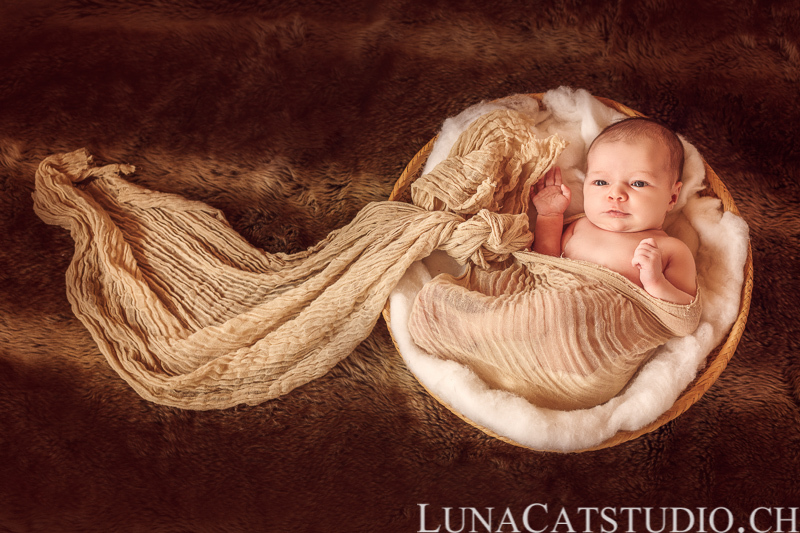 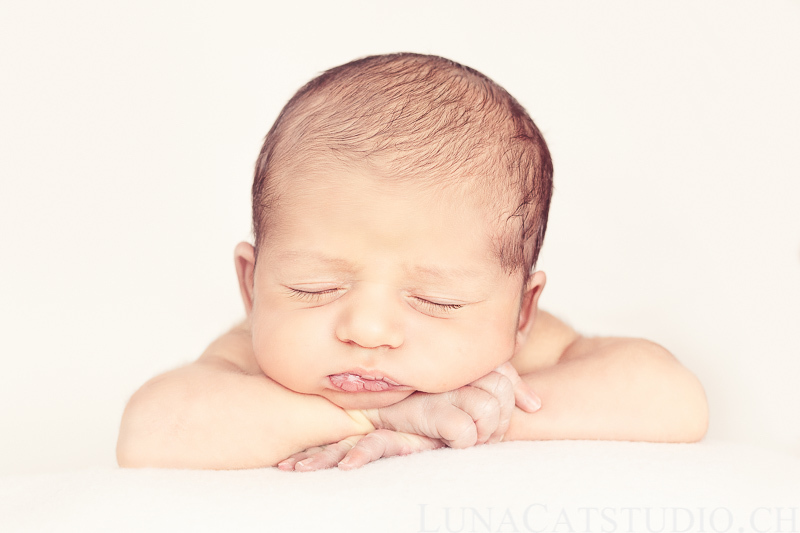 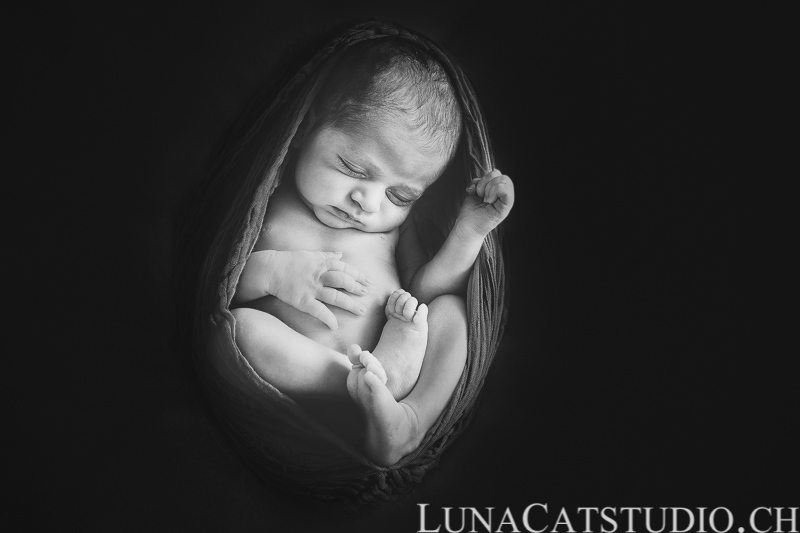 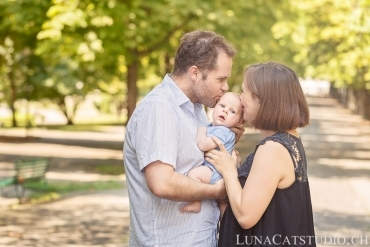 I therefore let you discover his newborn photos in this post as it will speaks for itself with his wonderful features of baby.